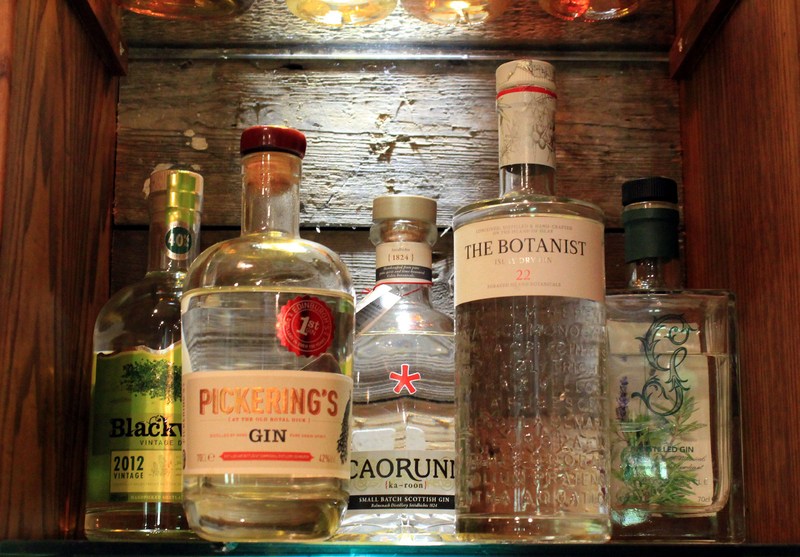 Through 2018 we did think that the interest in Scottish distilled gins might ease a little. However, few things in life seem to be as dynamic as the Scottish produced gin market with new stock coming available all the time, we now have over 100 Scottish Gins on the shelf. Keeping track of what’s new, where it’s from and what does it taste like can be a little tricky. But, fear not! Clachaig’s Gin Tasting Sessions are on hand to help you with this arduous task. This year we have decided to move our Gin tasting to a Friday night, as there were suggestions from previous guests that it would be nice not to be drinking lots of Gin on a school night. We’re delighted to welcome Zak Shenfield from Scottish Gin/Rum/Whisky Distillers Strathearn Distillery to guide us through an evening of gin and maybe a wee something else as well. Availability for the October 2017 tasting sold out a month before, so get your names down early for what promises to be one of these most educational and enjoyable evenings at Clachaig. Limited places are available. Entry fee is £10 without a glass or £15 with a glass. On the night there will be a chance to buy a bottle of the Gins used in the tasting. Book your place now by emailing us here, using the subject Octoberfest Gin Tasting or phone us on 01855 811252. 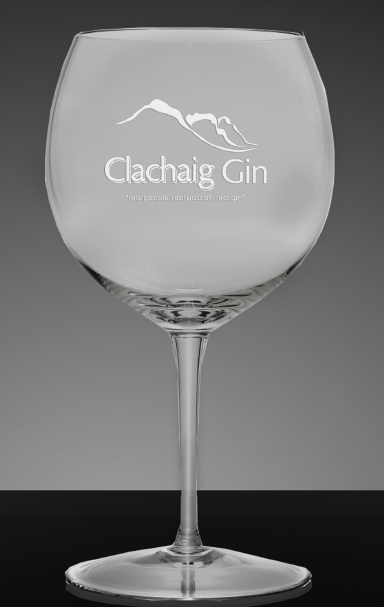 We have just taken delivery of our own Clachaig Gin branded Gin Goblets which will be available for the first time at our Gin Tasting. 1 glass can be purchased with your entry ticket for an additional £5. If you wish to buy any other glasses on the night these will be at the standard price.